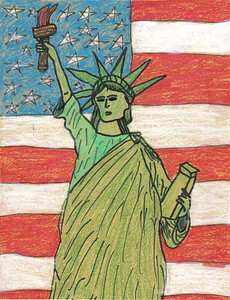 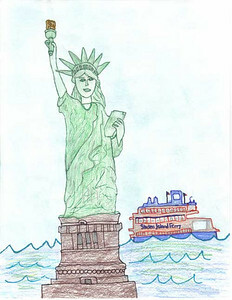 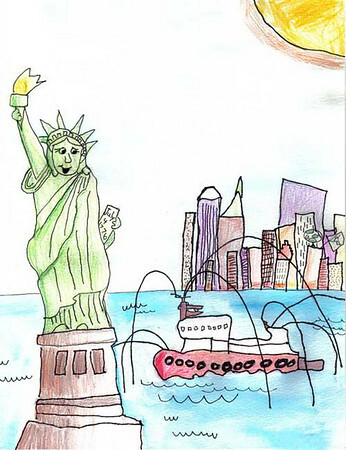 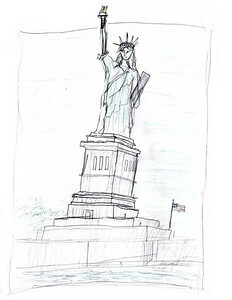 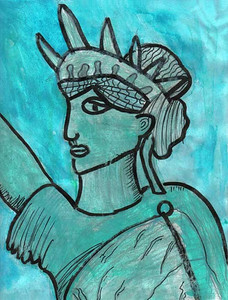 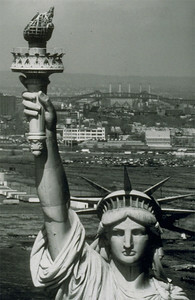 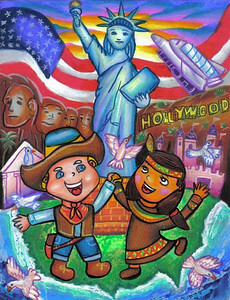 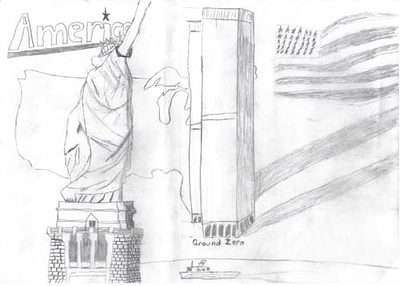 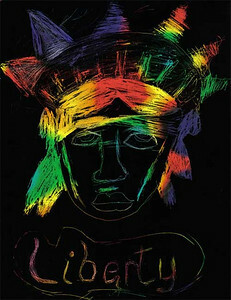 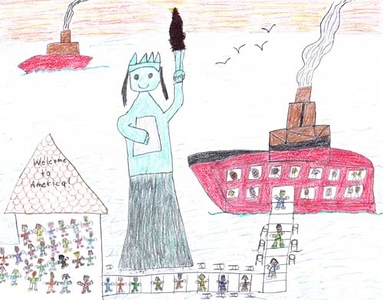 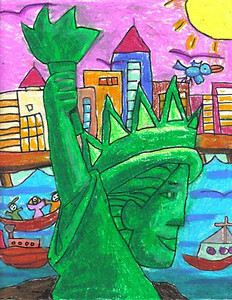 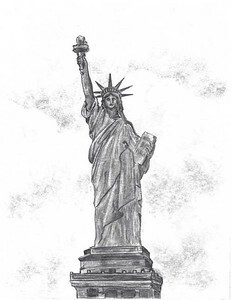 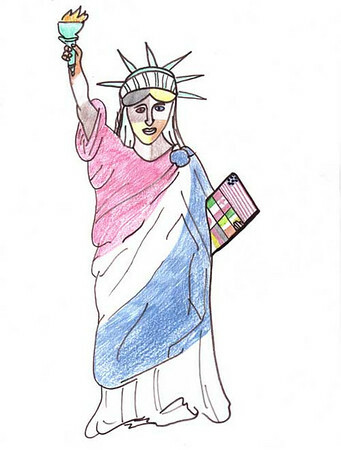 Views of Lady Liberty and winning entries from the 2006/2007 Statue of Liberty Drawing Contest for children. 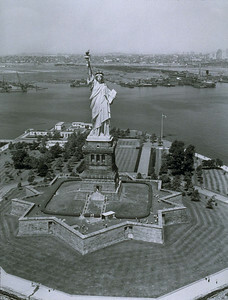 The Statue of Liberty, standing atop her pedistal in New York harbor. 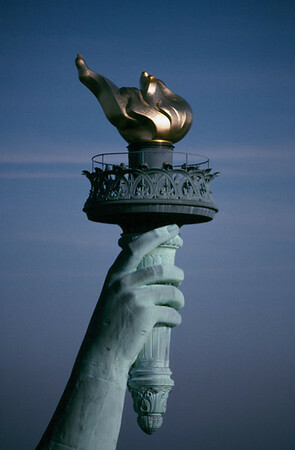 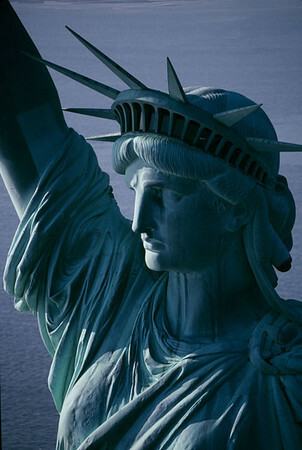 Originally dedicated on 28 October 1886, she is also known as "Liberty Enlightening the World" and is recognized throughout the world as a symbol of American freedom and opportunity.